I like that this program works for my pre-schooler. All the materials make learning an enjoyable experience for her. She really likes the CD and the puppet. I like the 12 months of free online access. I recommend it. What a wonderful product! Perfect for young learners. Absolutely fantastic language set! Even better than I hoped. Rec'd very quickly. I'm a homeschooler and I'm very happy with this course. I do like how complete it is. My grade schooler wanted to learn Spanish but I only remembered a little from my high school days. Petralingua - exactly what we needed. Perfetto per bambini perché facile e divertente! My grandson has been interested in Russian language You Tube videos. He has learned a lot this way, but it was time for a more structured approach if he was to continue to make progress. I like the way the video presents both the oral and written word so he can learn to read and speak at the same time. It is presented in a way that a young child can take in the information. This is a hit at our house. Item was as described and being enjoyed by all!! Visit our shop and with some purchases you may get YEAR ACCESS to the PetraLingua® online course as well! 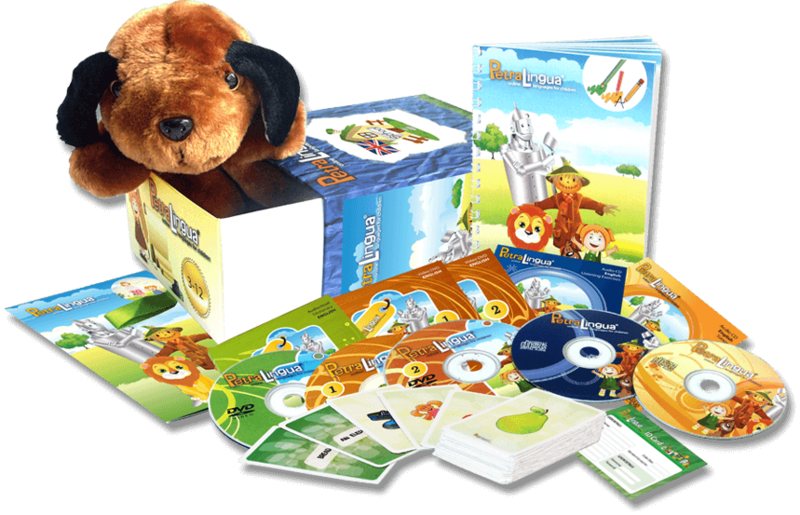 With the complete PetraLingua® English for kids set your kids are now able to enjoy our colorful English learning videos on DVD, listen to all the songs from the course on CD and practice what they have learned with their English activity books! 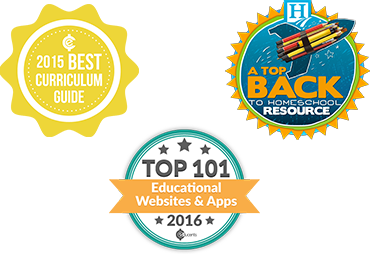 During the last two weeks, Homeschool.com readers have voted for their Top Back to Homeschool Resources. 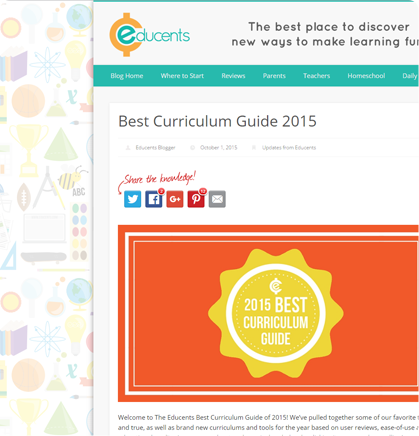 These include products, curriculum, and websites. Please take a moment to review the winning companies (listed alphabetically below)—as they've been named the best of the best! 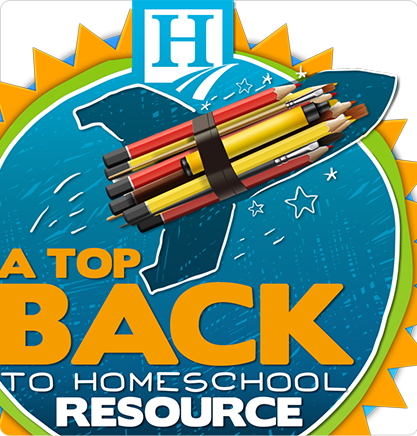 We're sure you'll see many you'd like to incorporate into your homeschooling efforts this year. There's something for everyone. 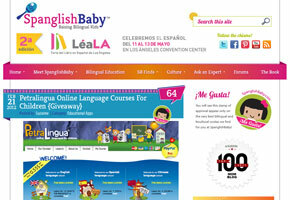 "... PetraLingua is an online language course for kids ages three to 12. The courses cover the curriculum of the first two to three years of foreign language learning at schools, and are an great choice for homeschoolers, as well as for classroom use. The program works on Windows, MAC, iPad, iPhone, as well as on Android tablets and phones. 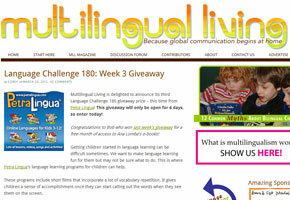 But what I also love about the site is that it is a multilingual teaching platform. PetraLingua currently offers courses on Spanish, as well as English, Chinese, Russian, German, and French. So if your children are learning more than one language, they could study all of them! 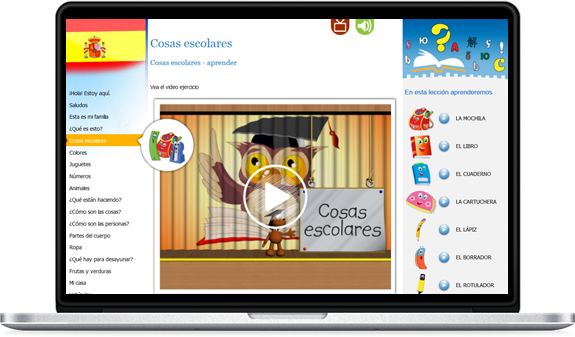 (AND if your child is learning English, you could choose that option and change the operating language to Spanish or another language. A great option for ESL students!). ..."
"Am descoperit recent site-ul PetraLingua, care ofera cursuri introductive de limbi straine pentru copii (3-12 ani). Sunt lectii interactive si mie mi s-au parut reusite. Au cate o lectie gratuita pentru fiecare din limbile oferite. Merita aruncat o privire pe lectia gratuita, si de ce nu, folosita. 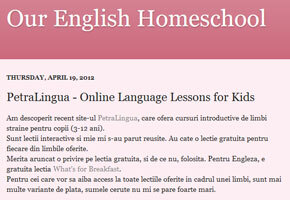 Pentru Engleza, e gratuita lectia What's for Breakfast. Pentru cei care vor sa aiba access la toate lectiile oferite in cadrul unei limbi, sunt mai multe variante de plata, sumele cerute nu mi se pare foarte mari." 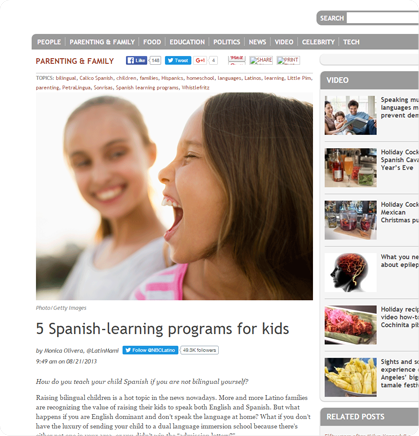 "... Getting children started in language learning can be difficult sometimes. 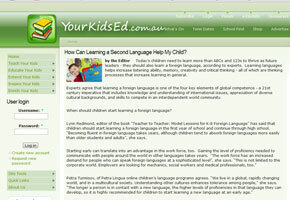 We want to make language learning fun for them but may not be sure what to do. This is where Petra Lingua's language learning programs for children can help. After each of the vocabulary videos, there are a bunch of fun games that your children can play to practice what they learned. The games really help children remember the words and are easy to do. It makes a big difference for children to have the opportunity to practice their vocabulary! ..."
"... My two eldest girls have been playing with PetraLingua's lessons and learning some basic French. We have a gorgeous friend who comes from France, so my kids are super excited about showing off their new words they have learned to her. The lessons instantly grabbed Miss 4 and 5's attention as there are so many interesting things happening and the excitement of seeing what is coming next! It is a bright, colourful and cheerful program which makes it an enjoyable learning experience for kids! The PetraLingua website is incredibly easy for kids to navigate and myself! Miss 4 and 5 had no trouble finding their way around the site from lesson to lesson. All lessons are well supported with visual graphics/pictures and audio prompts to help children follow the pathway through their lessons. 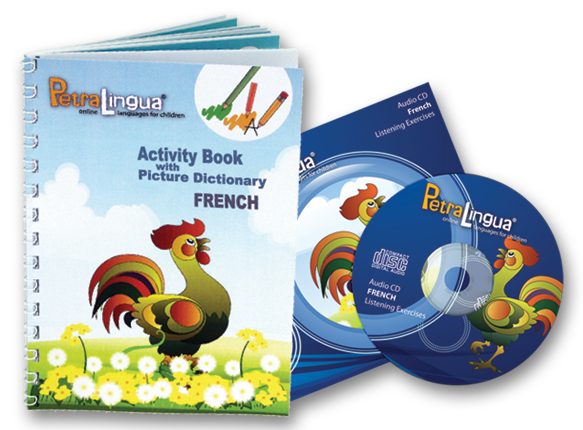 ..."
"... What makes Petra Lingua another great way to expose children to a foreign language is that it reinforces a lot of the vocabulary and phrases you probably use with your children everyday. In other words, in addition to being a great site for the monolingual child learning another language, it can also be a resource for the bilingual child to continue to reinforce the minority language. That being said, one reason I enjoyed using the online language program was because I was able to reinforce words and phrases in Spanish to my daughter (as I mentioned earlier), but I was also able to expose her to French, the third language we are teaching her and one I do not speak. In addition to being a program for kids, Petra Lingua encourages adults to learn another language through their online site. ..."
"Today's children need to learn more than ABCs and 123s to thrive as future leaders - they should also learn a foreign language, according to experts. Learning languages helps increase listening ability, memory, creativity and critical thinking - all of which are thinking processes that increase learning in general. Learning languages should be fun. When presented in an interesting and attractive way, it is an enjoyable learning activity. And because a child's first learning successes are often achieved with little or no noticeable effort, this builds the child's self-confidence and their desire to learn continues. ..."